You invest a lot in your athletes. Time. Effort. Money. Resources. They have team coaches, special coaches, strength coaches, nutrition coaches – what’s missing? Sleep. Sleep is one of the most important elements to peak athletic performance. Sleep is when the body replenishes and repairs itself; to be ready for the next challenge. Good sleep is key to memory, mental sharpness and a winning mindset. But your players are healthy and young, in peak physical condition – they don’t have problems with sleep, right? Maybe they are fine. Maybe they could be better. 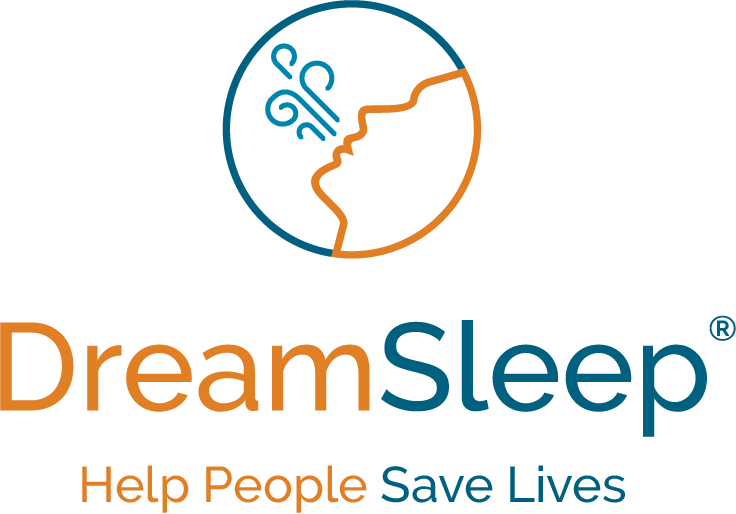 Obstructive Sleep Apnea (OSA) and other sleep-related breathing disorders are a silent epidemic affecting up to 90 million Americans. Many of these cases go undiagnosed, negatively affecting health, mindset and performance. Worse, if left untreated these conditions could have potentially life threatening consequences. 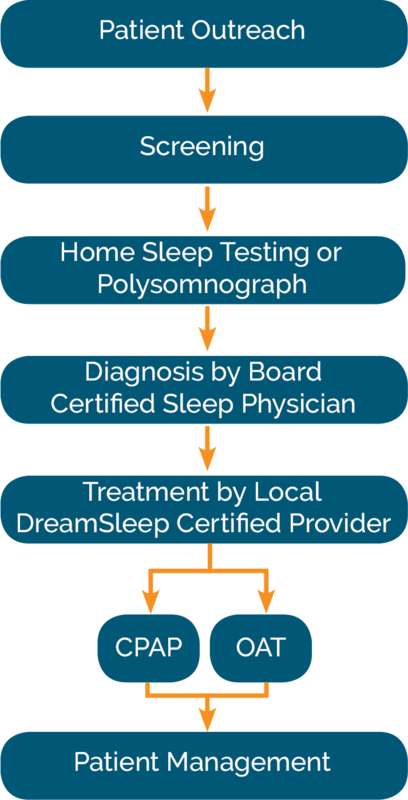 Take your program to the next level: screen, test and treat your athletes for sleep related breathing disorders.